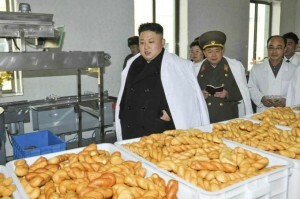 Reporter: About the new coal bed we opened, it seems that we don’t have anywhere to sell coal. Reporter: How long can we stand the blockade? Zakharchenko: For 2 1/2 years we’ve already been living within the blockade…Despite whether there is or is not a blockade, they only make it worse for themselves. If idiocy were considered a sickness, everyone there already needs therapy. …It’s their enterprises that are suffering. There is lack of spirit and lack of leaders. Since the blockade has been total for five days, stockpiles at Ukrainian power plants now only cover 14 to 45 days of consumption, forcing the Ukrainian authorities to declare an energy emergency, and to consider rollng power outages to face the shortage. The situation is so catastrophic that the EU has just brutally woken up and has called for an end to the commercial blockade of the Donbass. 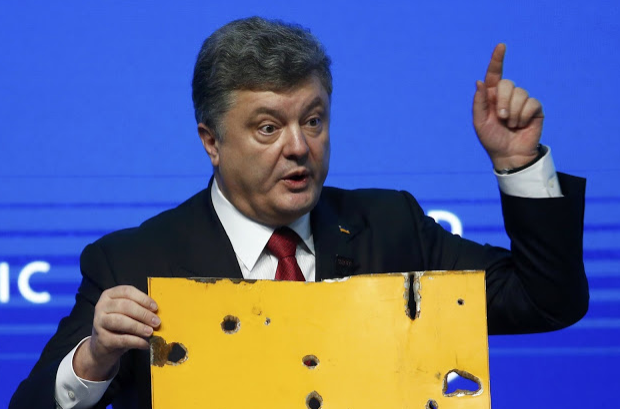 Should we laugh or cry in the face of the very late awakening of the “European elites” in the face of a situation that has been going on for almost three years and whose radicalization has just revealed the whole danger, and not just for Ukraine? For we must not deceive ourselves. 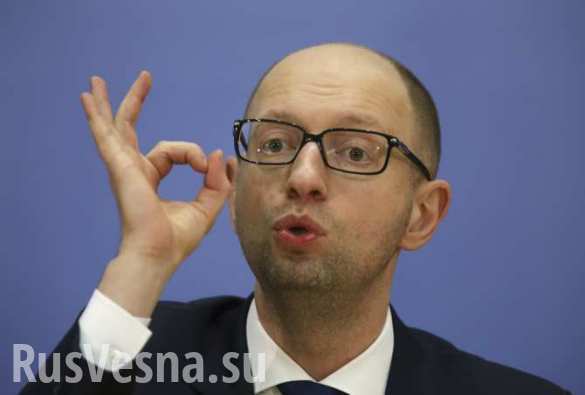 If the EU reacts it is not for the beautiful eyes of the Ukrainians, that they do not care a fig about. No, if the EU reacts, it’s because the risk of collapse of the Ukrainian electricity grid would have terrible consequences for the neighboring countries, which are part of the EU, and would end up paying for the broken china of their Russiaphobic policies that border on the most profound idiocy. He wished to point out that the coal produced in the two peoples republics always had a secure outlet: the local market. The two republics have coal-fired power stations which supply them with electricity. Power plants that consume locally produced coal. 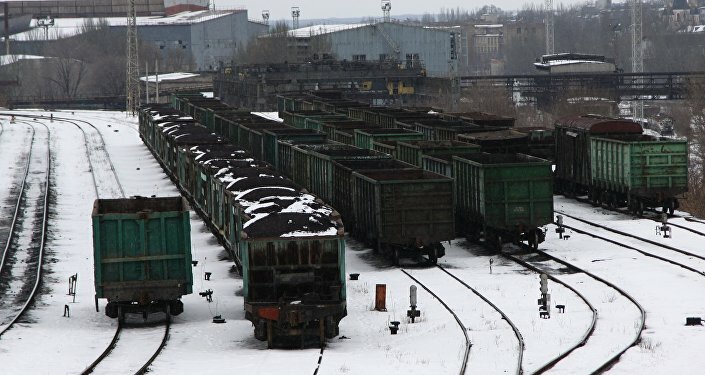 The supply of coal from the Donetsk People’s Republic to Ukraine has been resumed, the head of the external communications department of the Ukrainian company DTEK, Irina Milyutina, reported. 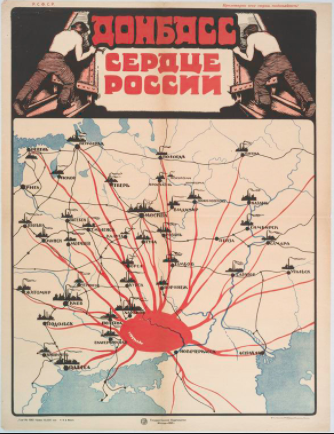 Although the loading of wagons has begun, coal has yet to pass the demarcation line. 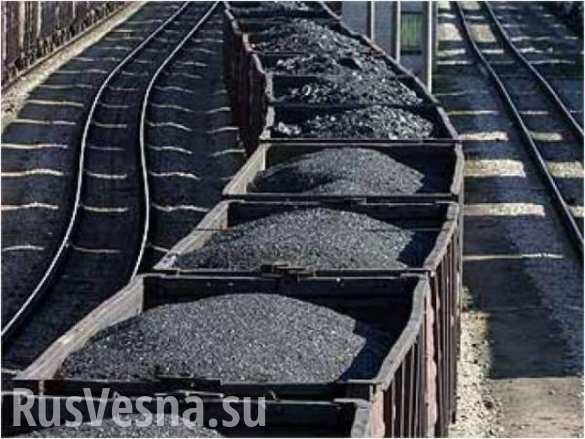 An embargo on supplying coal to Ukraine was introduced on November 27, 2015. This was the response of Donetsk authorities to Kiev’s halting of the electricity supply to Crimea. On November 22 in Kherson region, radicals blew up two power pylons leading to the peninsula. 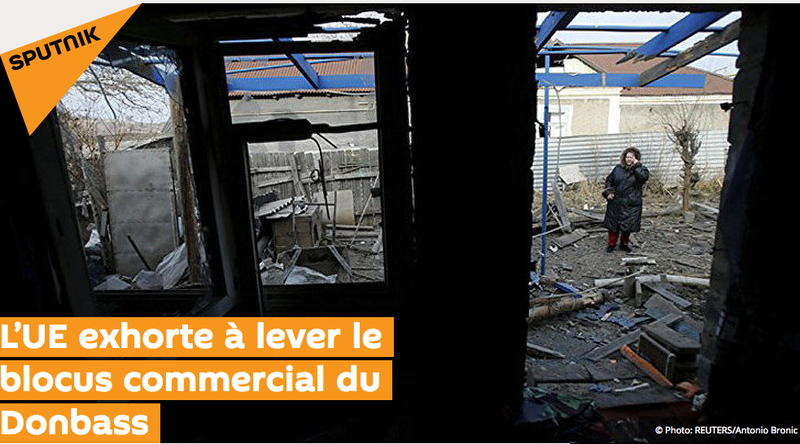 As a result of the extremists’ actions, the residents of Crimea found themselves faced with an energy blockade. The head of the DPR, Alexander Zakharchenko, then said that coal supplies to Ukraine would be resumed only once the power supply to Crimea was restored. As a result of the coal embargo, Kiev had to purchase 320,000 tons of coal from South Africa. On December 8, Ukraine resumed the supply of electricity to Crimea along the previously damaged “Kakhovskaya-Titan” line. Russian president Vladimir Putin earlier proposed to resume the supply of coal to Ukraine during a meeting with members of the government in Kremlin.